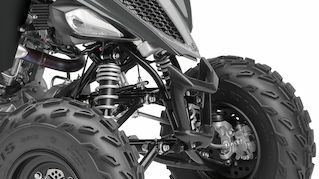 Yamaha 4-stroke ATVs provide high levels of torque even at low rpm that ensures terrain-hugging traction, even in difficult conditions. 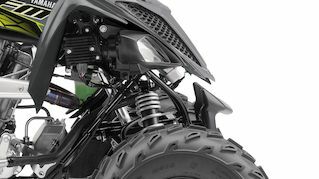 The YFM700R's engine produces high levels of power and torque - and its fuel injection system gives increased fuel economy and reduced emissions. 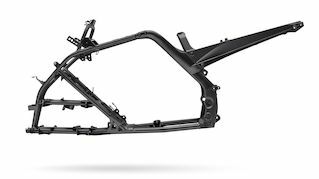 For the kind of strength that withstands every knock and bump, the state-of-the-art hybrid chassis combines a steel front section with an aluminium rear section and a detachable subframe. And for comfortable and controllable handling, there's a lightweight cast aluminium swingarm operating an adjustable shock with optimized damping settings. To optimize the remarkable performance potential of the high powered engine, the YFM700R drives through a slick-shifting 5-speed transmission. 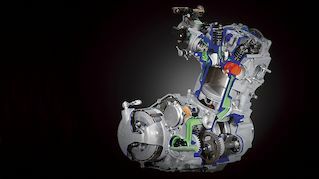 Whatever the terrain, this durable gearbox and smooth mulitiplate clutch give you total controllability - while the reverse gear gives added manoeuvrability in tight situations. 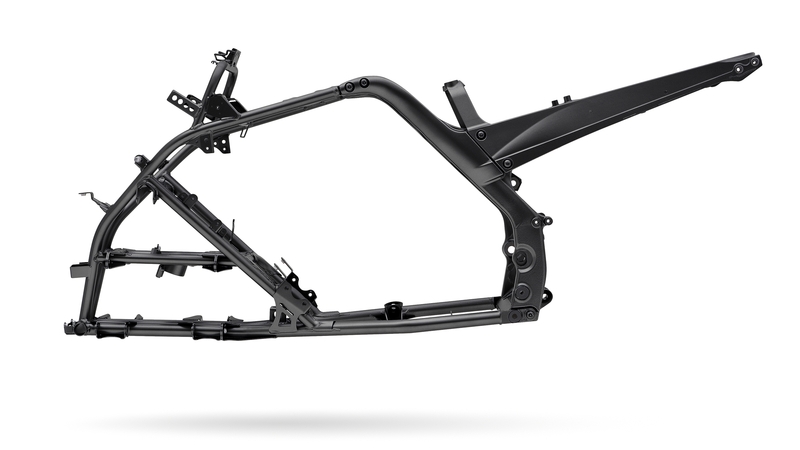 The long-travel front suspension is set up at the factory to deliver a smooth and confidence-inspiring ride on all types of surfaces. With optimized damping settings, the rear suspension system gives a relaxing ride and ensures high levels of traction - and the large diameter 22-inch front tyres soak up the bumps to give improved comfort. 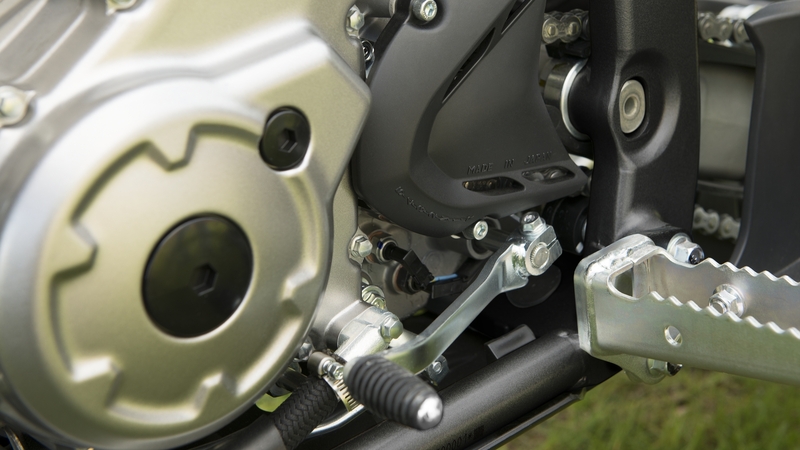 Aluminium wheels and compact calipers contribute to the YFM700R's low unsprung weight that ensures responsive suspension characteristics. Operating on ventilated discs, the 2-piston front brake calipers - combined with the YFZ450R-type 2-piston rear caliper - deliver smooth and controllable stopping power for riding confidence. Piloting an ATV is a fun, physical activity that uses unusual combinations of muscles. 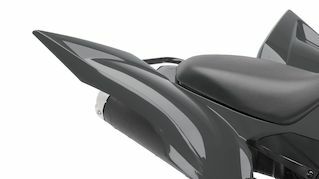 Yamaha ATVs are designed to be straightforward to use, and comfortable for the widest possible range of body shapes and sizes. The front end design gives plenty of knee clearance for improved body movement, while retaining the aggressive, streamlined YFM700R styling.